Tonight in Chicago! 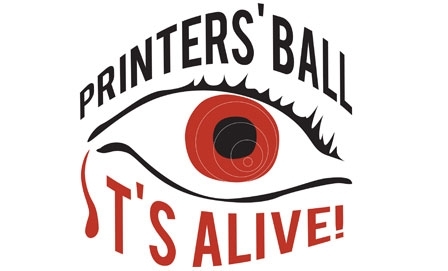 Printers’ Ball! Though not in any real Vouched capacity, I will be at Printers’ Ball in Chicago tonight. If you’re there, perhaps I’ll see your face. I’m really hoping and looking forward to seeing some of the Chicagoland presses and authors I work with–namely the Artifice crew, featherproof, and perhaps I’ll finally get to meet the editors of Rose Metal Press. Not sure who all else from the area will be in attendance (PANK? Dzanc?) but if you’re there, I hope to see you. I love you people.